The next time your doctor prescribes an antibiotic for a cold, ask if it's really necessary. 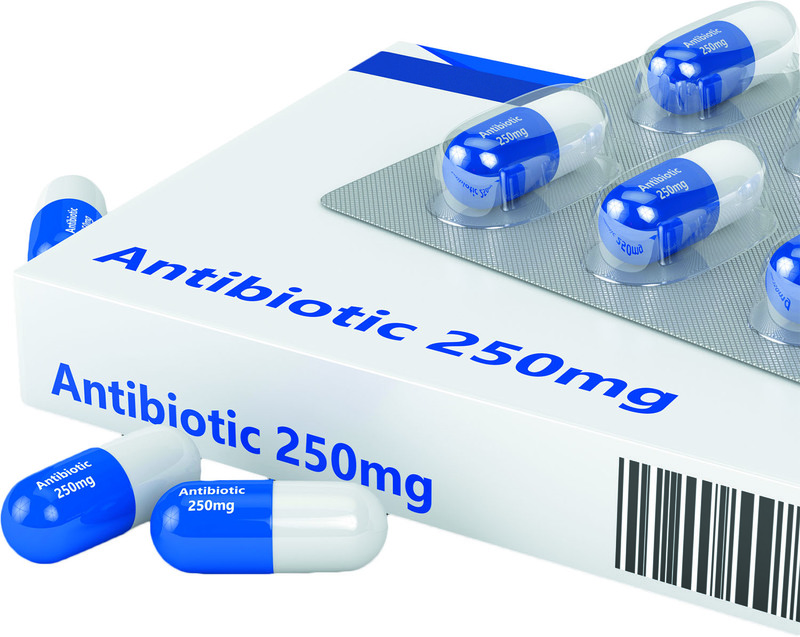 Antibiotics are used to treat bacterial infections; taking an antibiotic can help fight infection only when it's caused by bacteria, not a virus. Yet a large Canadian study published online May 8, 2017, by Annals of Internal Medicine found that nearly half of older adults received an antibiotic when visiting a primary care physician for a nonbacterial upper respiratory infection (such as a cold, bronchitis, or sinusitis). Researchers noted that trend after sifting through the health records of 185,000 people ages 65 or older during a one-year period. The authors speculate that the high prescribing rate could result from large amounts of patients per day, outdated medical training, or medical training outside the United States or Canada. What's clearer is that unnecessary use of antibiotics is fueling the spread of antibiotic-resistant infections.